Recently it became officially known that British actor Kit Harington and Rose Leslie, who played Jon Snow and wild Ygritte in the "Game of Thrones" series are going to get married. The pair announced their engagement in the London newspaper The Times, and then Harrington told how he made a proposal. Kit admitted that he had long intended to marry Leslie, but was waiting for when they buy a house and settle in it. We decided to dream up on how the family nest can look for the King of the North and his chosen one. In an interview with L'Uomo Vogue Kit admitted that he liked Iceland, where he was shooting for the "Game of Thrones" series: "This country is incredibly beautiful, magical Northern Lights, and that's where I really fell in love." So the first thing we rushed to look for a house for the famous couple was in Iceland. 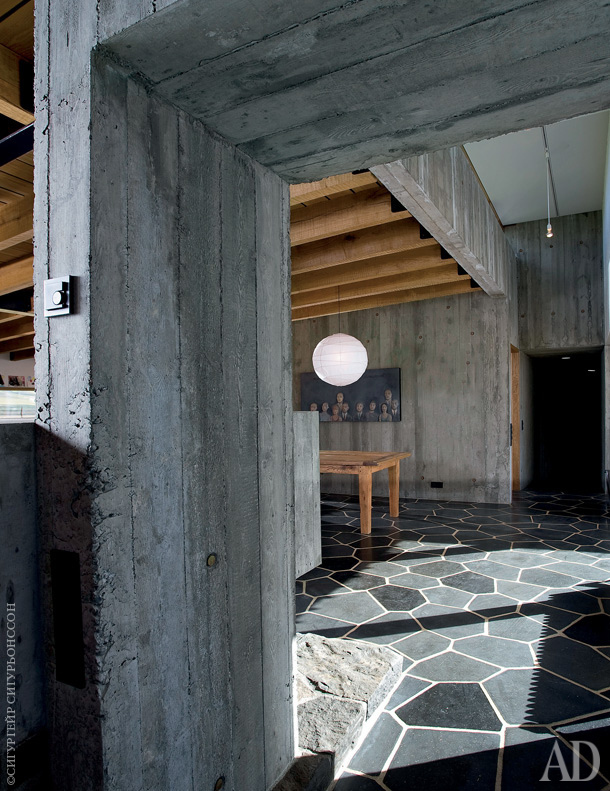 The house, designed by the Icelandic Bureau of Studio Granda, headed by Englishman Steve Christer. 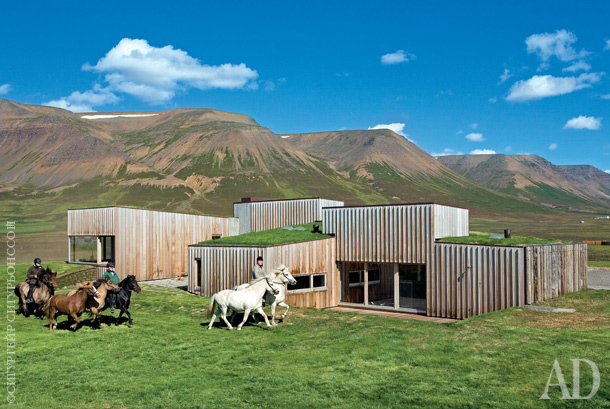 Due to simple shapes and volumes that overlap with the mountains of Iceland, the silver cedar paneling and a grass roof architectural image of the house it fits perfectly in the unique landscape of this amazingly beautiful and almost uninhabited region. The house is located in the town with the unpronounceable name, which Reykjavik planes fly twice a week - if the weather is good. Probably everyone who looks "Game of Thrones", associated the couple Jon Snow and Ygritte with snow in the winter and the mountains. 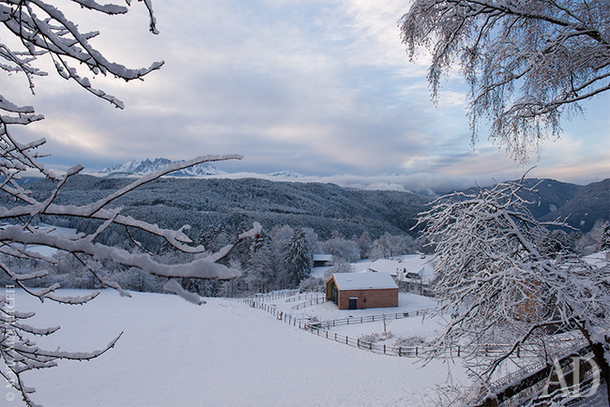 That is why we have chosen for them a great house in the Alps. It is small, but very cozy. The house is divided into three levels: the "cloud", where you want to rest, relax and meditate in front of the TV; "Field" on which are placed the open common spaces - kitchen and dining room; and "cave" where the room for sleeping. Kit and Rose should particularly like the last level, if you know what we mean. We thought that Leslie and Harrington might get bored with the snow, the cold, and that's all. 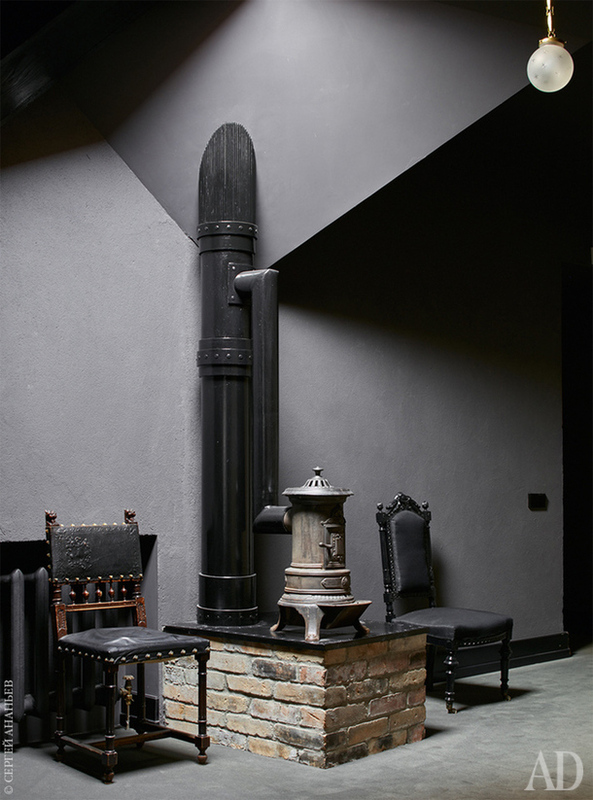 Then the snow-white villa of the 1930s on a hilltop above Lake Como - an ideal option. On the one hand, the location - it is still the north, but still Italy, so severe frosts there are not terrible and views around quite so unusual. 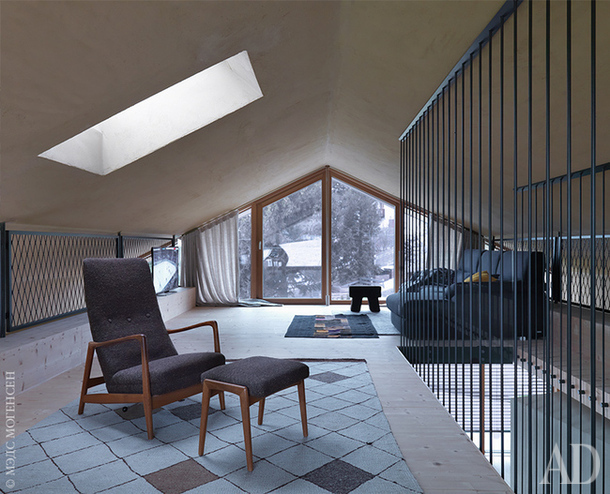 And on the other - white interiors designed by Barbara Phalanx. Actors will feel very comfortable, almost like at home. 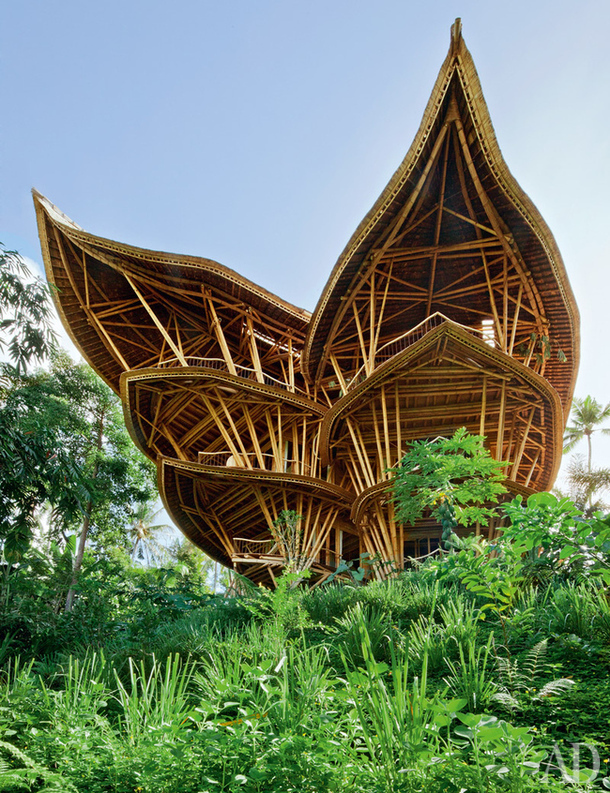 If suddenly Jon Snow and Ygritte want really dramatic climate change, they will like the bamboo house in Bali. Secondly, this building from afar like a giant flower, could easily pass for a castle in the most exotic of the Seven Kingdoms of Westeros. At the same time, it's a full six-storey house of 750 square meters with all the necessities of life, including the garage. Its designed by Elora Hardy, founder of Architecture and design firm Ibuku. She was born and raised on the island of Bali, so familiar with traditional Indonesian architecture firsthand. Naturally, we could not but offer the king in the North and his beloved castle. 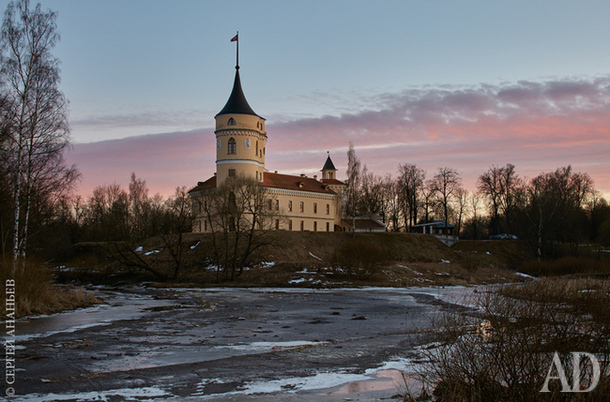 We found it in Pavlovsk, this Mariental castle (or Beep castle) as it jokingly referred to the first owner, Emperor Paul I. We think Harrington and Leslie will have wonderful and truly royal family photos. The modern appearance of the castle was designed by the architects Elena Bomash and Olga Stebakova from the St. Petersburg bureau studio 52/14. And now all joking aside, it's time to show the real home of celebrity couple. 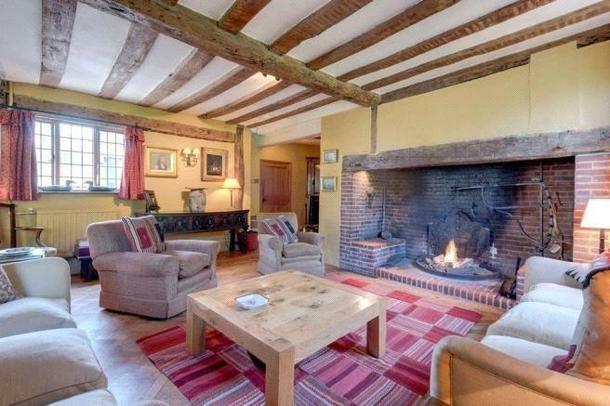 Kit Harington and Rose Leslie bought a farmhouse of the XV century in eastern England.for £ 1.75 million. 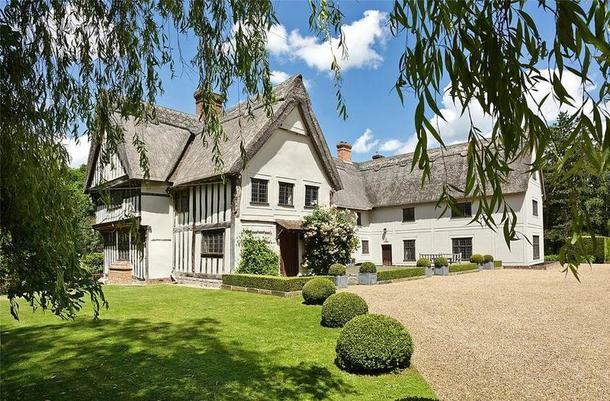 Actors themselves say that austere look of the house and is in the air the spirit of medieval England something to remind them of the harsh atmosphere of their homeland serial. But, in our view, an old mansion with seven bedrooms is more like a house of hobbits from the Shire than to own harsh northerners. 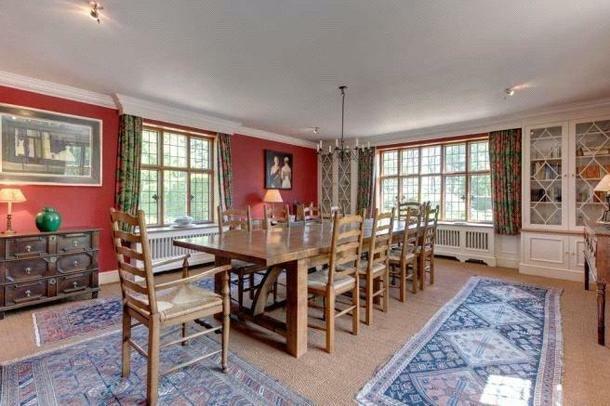 There are a blooming garden, a heated swimming pool, tennis court, stables and guest house.